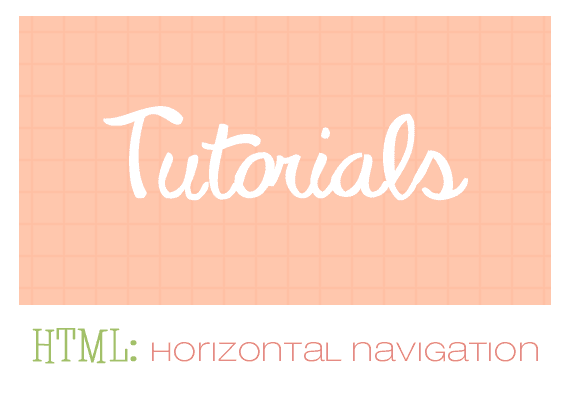 I had some questions on how to add a horizontal navigation on blogger. Today I'll walk you through my way of doing it. You can go back to this later to adjust font colour/formatting of your menu bar. Next, change maxwidgets in your header to a minimum of 2.
i've come over from Adrienne's space, love philter, and am lovin' the vibe going on here max amounts. i actually used to live in Toronto for 6-ish years and now in Vancouver but have many happy memories of Ontario. you are all kinds of adorable and i've enjoyed reading your tutorials especially; i finished a web development course a while back and any more learning is a keen interest. thanks for sharing your astonishing amounts of goodness. um, how stellar are those juice boxes & heart shaped eggs from previous posts! omg, love it total. it's kind of cool that you do these tutorials and don't charge or anything. also, how much fun is it the way the girl above me writes/talks? max amounts fun i would say!